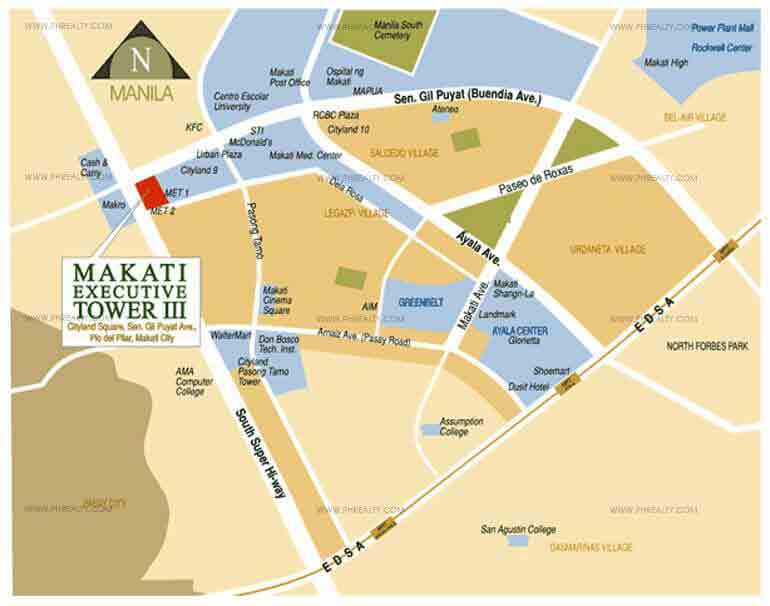 The Makati Executive Tower 3 is a project by Cityland developers presented after the huge success of Makati Executive Tower I and II. 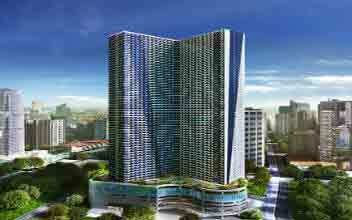 The residential condominium is currently ready for occupancy and is located along the Sen. Gil Puyal Ave in the vibrant city of Makati in Metro Manila. 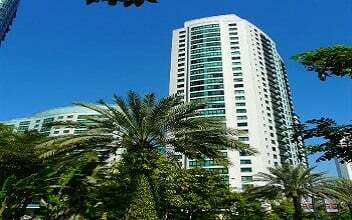 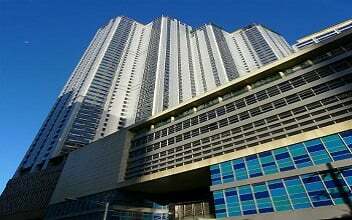 It is a premium 38-storey complex which has commercial, official and residential condominium all under the same roof making it unique and more personified. 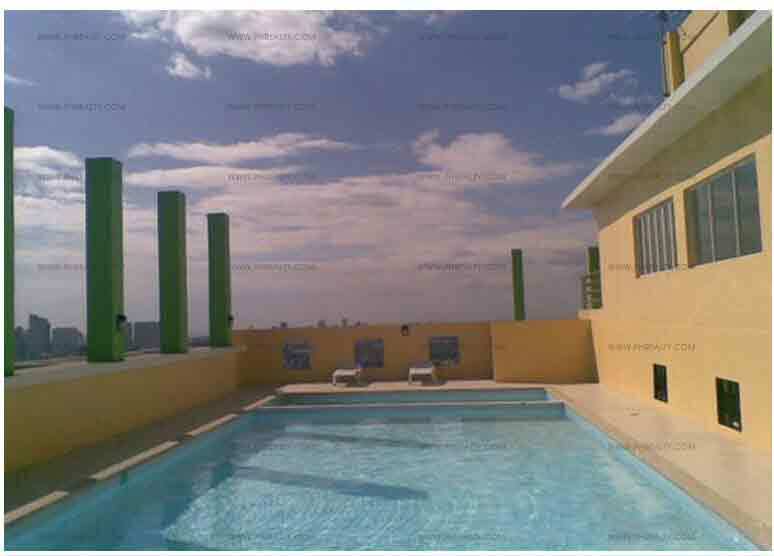 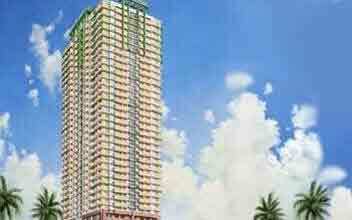 It is worth the investment for its vicinity near some of the popular landmarks. 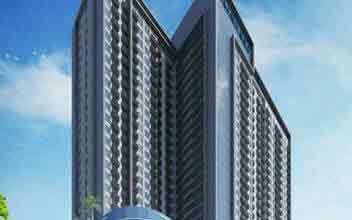 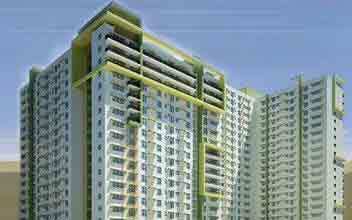 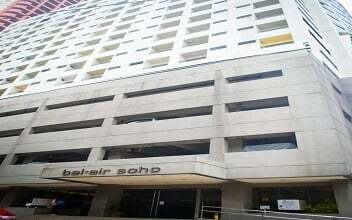 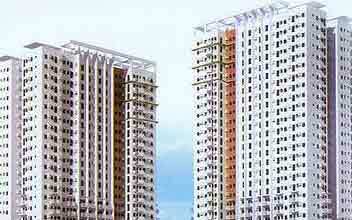 It is close to Central Business District which is the commercial and financial hub. 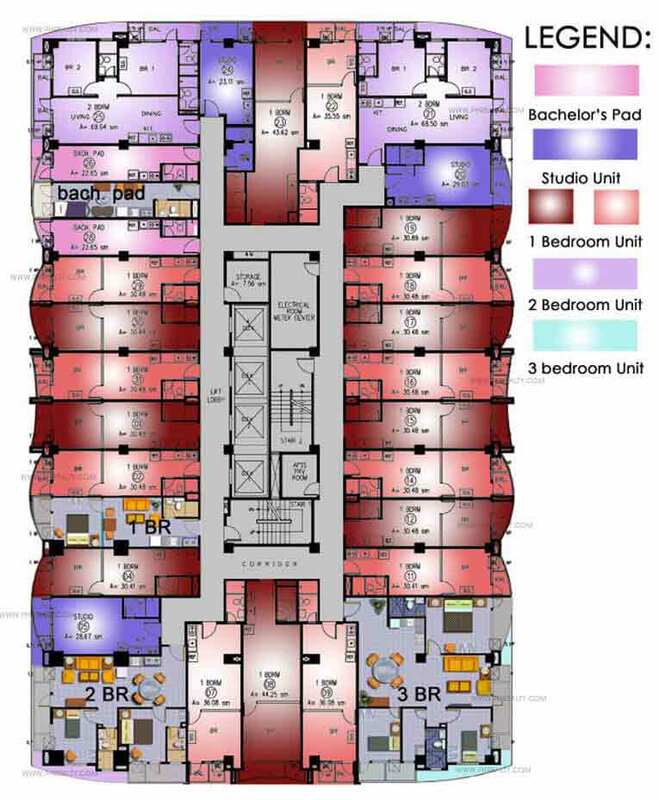 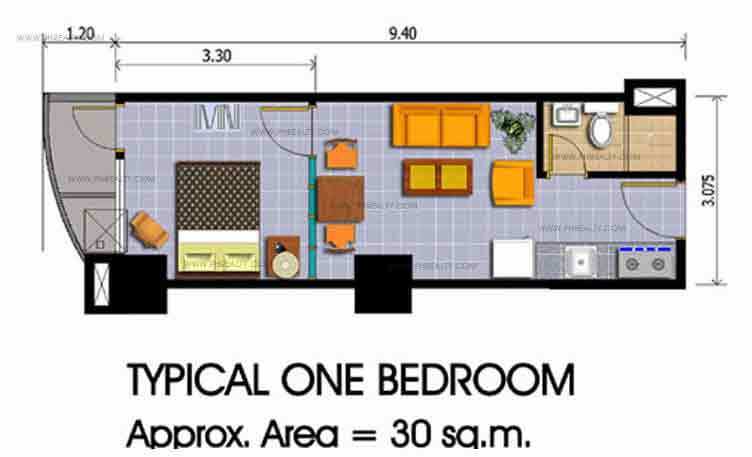 The complex has units designed for bachelors, young professionals, couples as well as families. 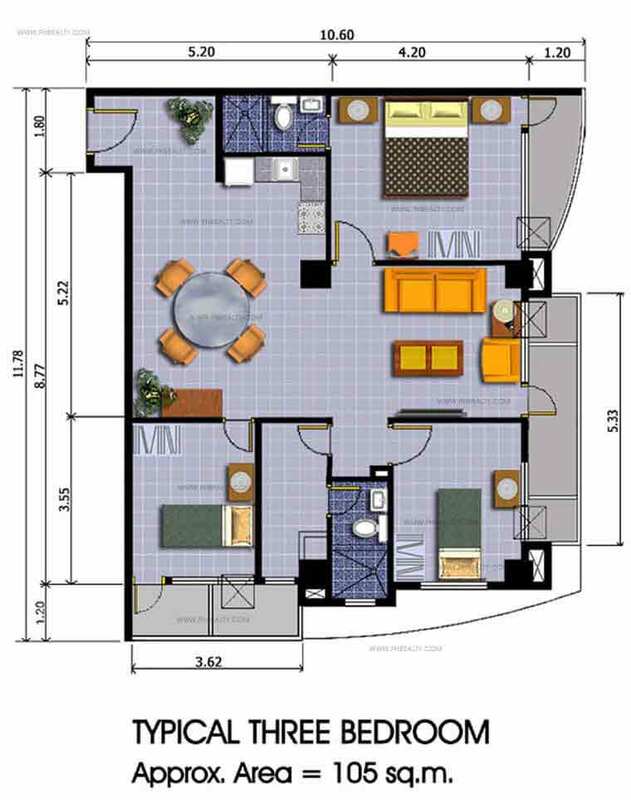 The bachelor’s pad measures around 22.65 sq. 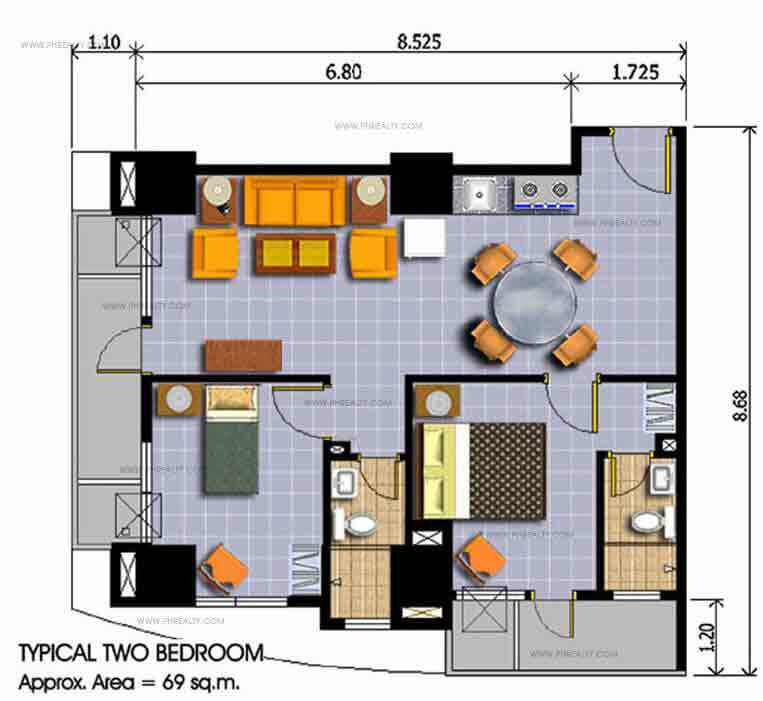 meters and apart from that it has 1 BR, 2 – BR and 3 BR units which are fully furnished and stacked with essential features. 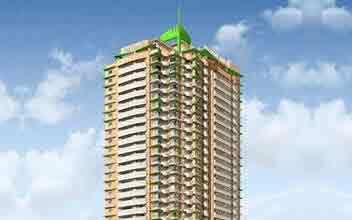 The tower not only has state of the art residential units but has many modern amenities for a stress-free stay of the residents. 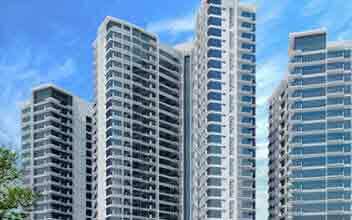 The modern amenities include swimming pool, play area for children, function room, sauna for male & female, gym, jogging area etc. 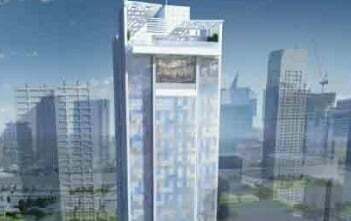 Apart from this the building has many features like information counter, fire alarm system, emergency power back-up, water tank system, sewage treatment plant, 3-number of elevators, provision for cable TV, car ramp signaling system, refuse chute etc. 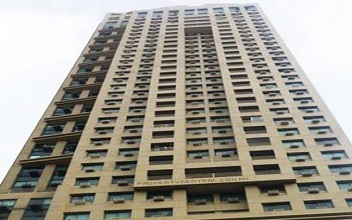 The complex is also secured by a 24x7 security system and there are CCTV installed in many common areas. 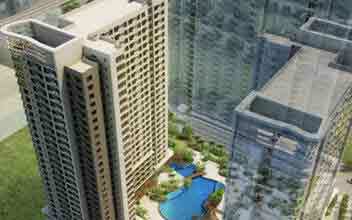 The complex is close to educational institutions, hospitals, banks, malls and many other landmarks.